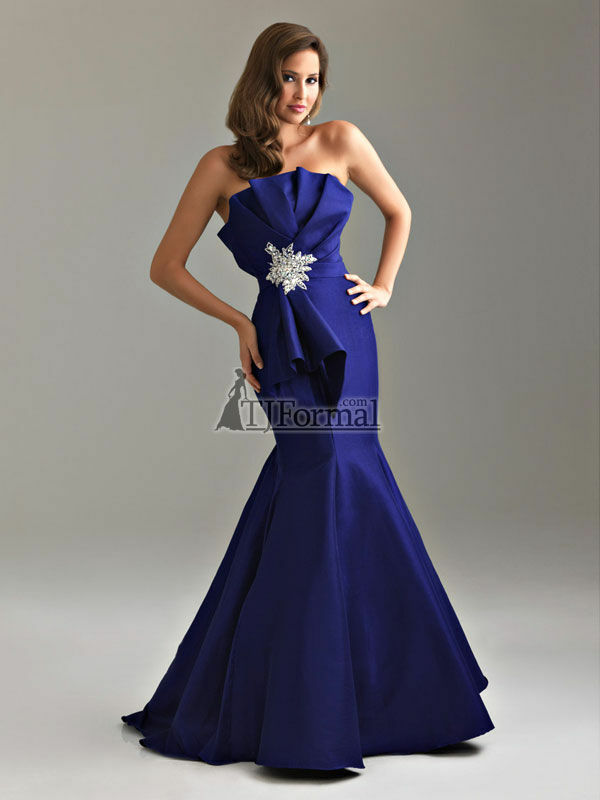 Mermaid prom dresses have always been popular, but this year, the selection is much greater and more diverse. A mermaid dress is usually form-fitting and is a great way to show off your figure, whether it's trim or full. Sherri Hill, Jovani, Alyce Designs, Mori Lee, Blush, Allure, and more designers have gorgeous designs in the mermaid silhouette.